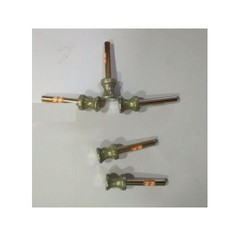 Prominent & Leading Manufacturer from Chennai, we offer diamond counter tool, diamond honing tool, diamond cutter, electroplated diamond radius tool, electroplated diamond wheel and electroplated diamond cup wheel. We are offering Diamond Counter Tool to our client. We are considered to be one of the leading manufacturers and suppliers of this highly commendable Vitrified Diamond Honing Tool. We are a trustworthy entity, engaged in manufacturing and supplying an excellent gamut of Diamond Cutter. 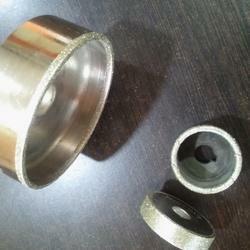 We are a prominent manufacturer, trader, and supplier of a wide assortment of Electroplated Diamond Radius Tool. We are considered to be one of the leading manufacturers and suppliers of this highly commendable Electroplated Diamond Wheel. 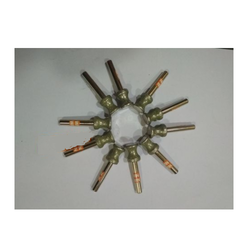 By maintaining our sync with the prevailing market trends and developments, we are engaged in presenting a distinctive assortment of Electroplated Diamond Cup Wheel.